Estonians have always had especially warm relations with our neighbours, the Finns, especially in regard to cross-border cooperation in the digital sphere. 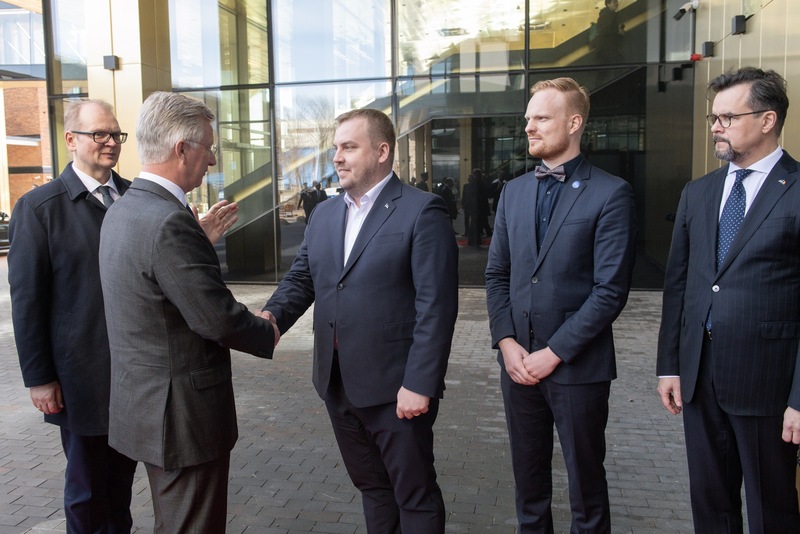 A vivid example of these close relations is the agreement that Finland will start using the Estonian X-Road technology that connects our national databases also connecting its own databases. And this is only the beginning when it comes to e-Governance without borders. In autumn 2017, the Estonian and Finnish X-Roads, connecting their respective databases, will be joined without technological differences between domestic and cross-border data exchange. This is just the first major step in digital cooperation between the two nations. Estonia and Finland will also pursue the further development of X-Road through a joint organisation involving the two countries, the Nordic Institute for Interoperability Solutions. These steps will enable easy data exchange and new e-services between the two countries. Such cross-border cooperation is unique and innovative, proving that Estonia excels in software development also on the international arena. We are already used to data exchange in Estonia. We are happy not to have to carry a driving licence, because the police can always obtain the necessary information based on our personal identification code and the car’s registration number. We appreciate having our driving licences delivered to our home by post, and for this we have received the Best Public e-Service award. 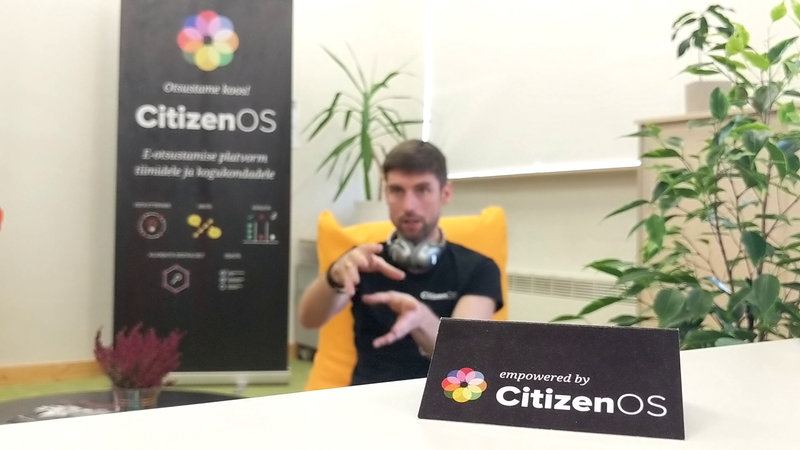 We are proud of how many e-services we have in Estonia. In fact, we prefer to count the few things we cannot do electronically – you have to leave home to get married or divorced or to sign physical property contracts. The situation is often not the same outside Estonia. Enabling data exchange and providing e-services can be hindered by obstacles that we no longer have to consider in Estonia. Estonia’s e-Governance is practically a whole generation old already, and Estonians tend to forget what life was like before. This means that when introducing the daily functioning of e-Governance to the world, Estonians have to overcome challenges from the grass-roots level as well as differences in world views. The first things we tend to forget are the changes in the legal environment. Changes may be required in a number of regulatory documents that may contain an accidental or intentional requirement to only accept information presented on paper. Who of us hasn’t seen the following clause in a contract or user terms: “A request on the appended form is required to start using the service”? In many countries, the form means a paper form. Also, digital signatures do not have equal status with hand-written signatures in many countries. Second, we have to consider institutional changes. The arrival of e-services has implied changes in state government. We’ve had to change ourselves and decades old processes that dictate how things are done. Changes take time, they require the development of new processes, and people need time to learn new skills. This is a huge challenge and also an opportunity to improve the efficiency of public governance. Third, it is very important to consider the building and maintenance of trust. In many countries e-services are not perceived as simplifying daily affairs so much as a threat to privacy and confidentiality. These fears are understandable and have to be tackled by action rather than words. E-services have to be practical, useful and convenient. Another thing that is required is transparency, which can be improved by the use of technology. 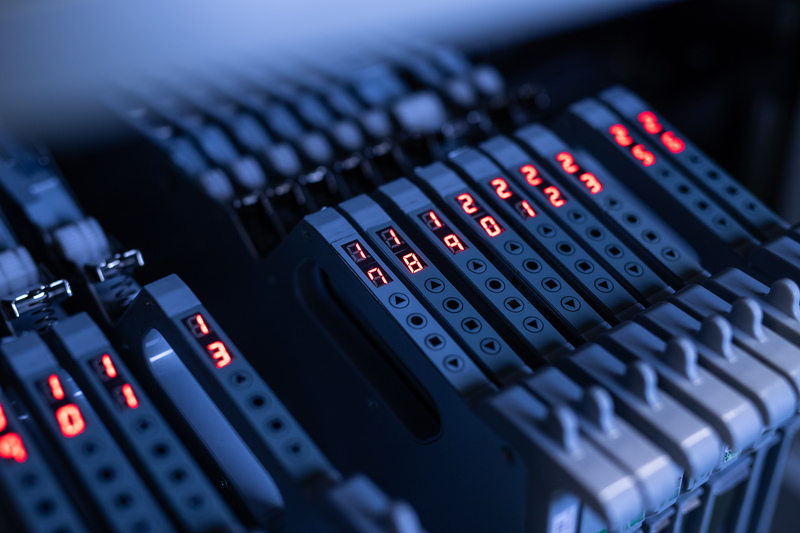 Automatic data exchange between various databases via the X-Road platform not only provides information transfer but highly controlled information transfer. A trace of what information was disclosed to whom and when is maintained at each stage of the data exchange. This is different from an archive file where nobody knows which part was viewed, even if a written record has been kept of the use of the file. Estonia and Finland are willing to tackle these changes and the difficulties and threats they pose. None of the challenges have solutions that will work identically in different countries. We can only share our experience and then each country will have to find the best solution for its own situation and cultural context. Great political courage and trust between citizens and states is needed for a state to pick up a technical solution prepared by another and be ready to principally change the way the state operates. Enabling data exchange with Finland is a radical step in a great many ways. It’s a powerful sign of trust in technology, processes, people and the state as a whole, which cannot be taken for granted even in Europe. What will an Estonian citizen win from transnational cooperation? “Invisible” data exchange will make conducting affairs easier for citizens when travelling or working abroad. In the longer run, this will yield immense efficiency and a smaller load for the taxpayer. For example, our existing population register, which allows the verification of a person’s right to represent their children, will not become more expensive if made accessible to an authority or authorities of another state. However, the availability of the service can help parents save a lot of time and cut red tape. If we place the cornerstone for e-Governance without borders today, and act consistently and confidently toward building it further, the greatest benefits will only become evident after decades. We hope that using “invisible” data exchange will be so natural for the next generation that stories of paper and physical evidence from the time they were born will sound like fairy tales. The impact of e-Governance without borders can be seen in a thought expressed by our President Kersti Kaljulaid: “We think Europe is ready for a change in gear, for creating a common modern, accessible and secure electronic environment. 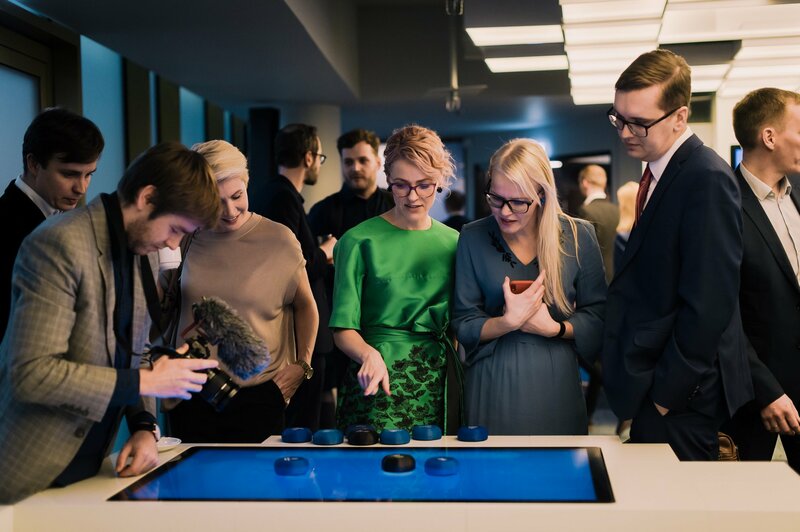 An environment where people can shop online across borders or interact with their government or between themselves with ease and without fear.” This is a message that also characterises Estonia’s EU Presidency and the Finnish-Estonian digital data exchange, the like of which we will hopefully soon be able to also provide with other countries.